15 years ago, 3 months after my husband and I got married, we welcomed two furry little babies into our lives. 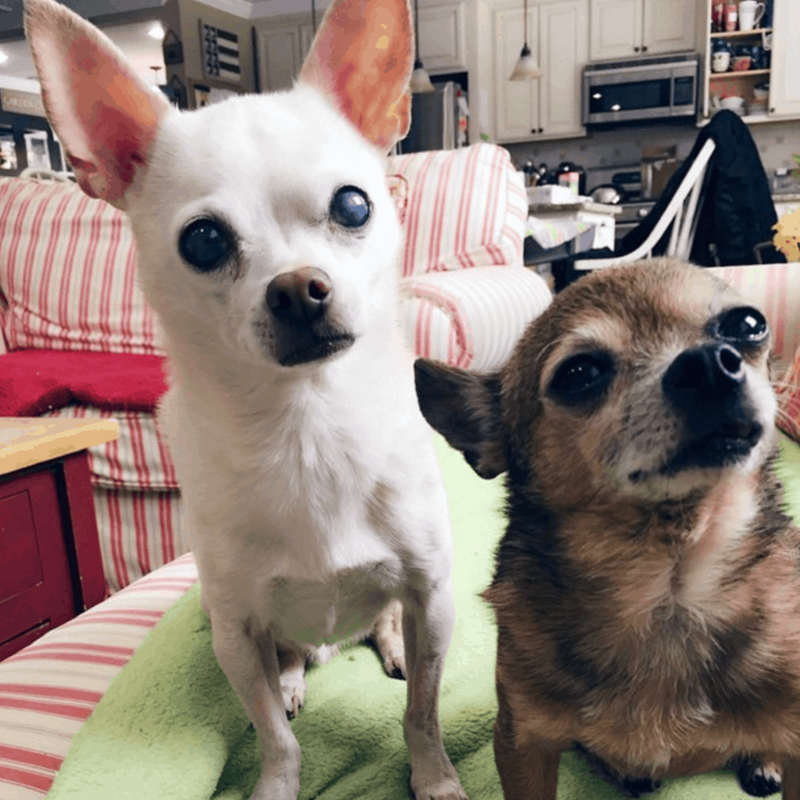 It wasn’t our intention to get two dogs – not at all! We were only supposed to get one small dog, but life had a different plan. Each of us fell in love with a different little smile and neither would cave on the decision. So, we became a family of four and that was that. Throughout the years, Jack and Jill were part of it all. The birth of all three of our children, moving from our old house to our new, and even pushing through several jobs roles and titles. At the end of each day, Jill would find her way to the top of my shoulder and Jack would snuggle on my lap. We were all a happy bunch – as long as we were together. But all good things come to an end (for now). 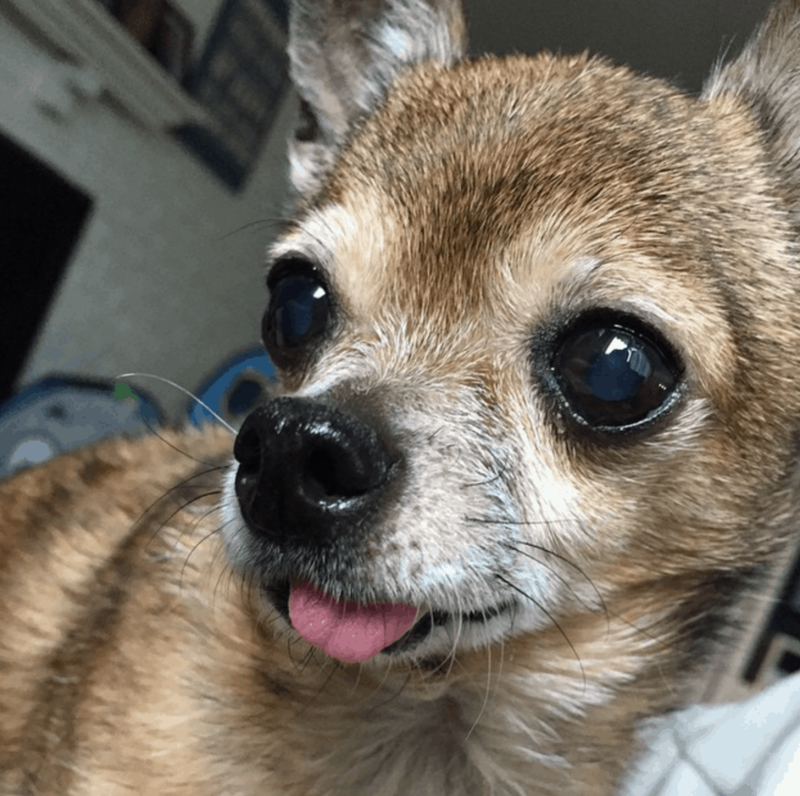 Last year, we said goodbye to our little baby girl and not a day goes by that we don’t think about her little bark or laugh about her high energy pitter-patter. Dog lovers understand how this loss truly feels. After 15 years of joy, a piece of us just went silent. I guess you can understand why this movie is so personal for me. 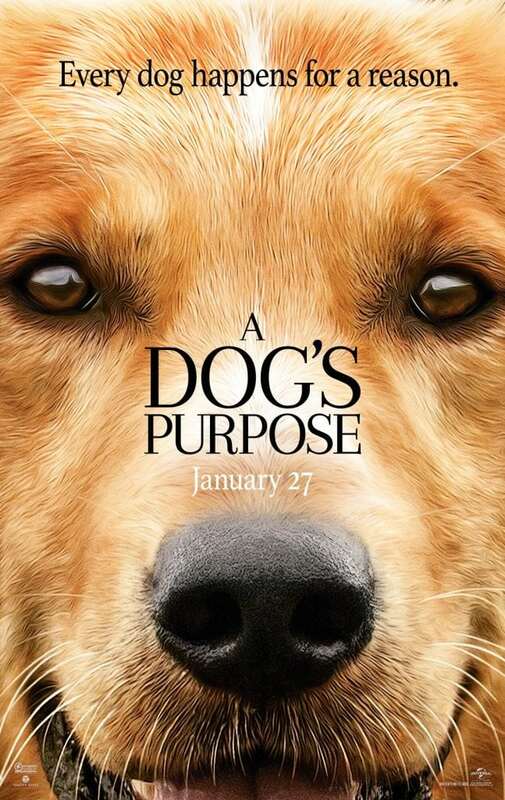 When I saw the trailer for “A Dog’s Purpose“, I just about lost it. I already KNOW this is going to be an amazing movie. I already KNOW I am going to be BAWLING at the end of it all. I already KNOW I’m going to have to sleep with my dog, Jack, when I get home from the theater. It is a happy ending – THE happy ending that we all need to see. Synopsis: Based on the beloved bestselling novel by W. Bruce Cameron, A Dog’s Purpose, from director Lasse Hallström (The Cider House Rules, Dear John, The 100-Foot Journey), shares the soulful and surprising story of one devoted dog (voiced by Josh Gad) who finds the meaning of his own existence through the lives of the humans he teaches to laugh and love. 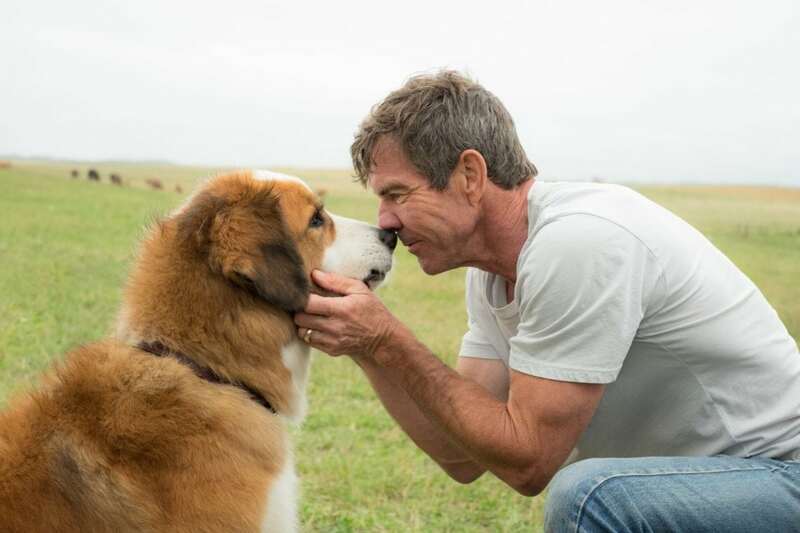 The family film told from the dog’s perspective also stars Dennis Quaid, Peggy Lipton, Britt Robertson, K.J. Apa, Juilet Rylance, Luke Kirby, John Ortiz and Pooch Hall. Have you seen the trailer yet?? Check it out!! 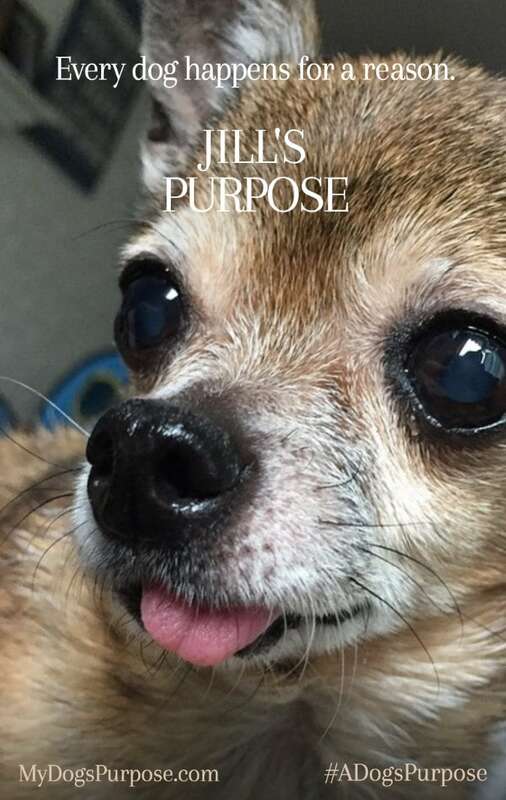 Are you planning on seeing A Dogs’s Purpose when it hits on January 27th??? I cannot wait! I just love it when a movie comes out that I know the entire family will enjoy. I just know I’m going to need my tissues for this. I can feel it in my bones. Omg this movie sounds wonderful! I definitely need to watch this and I have no doubt I’ll shed some tears. I don’t have a dog but I’ve always been a dog lover. My littles are obsessed with dogs so I think they’d love this movie!